Next summer, "Man of Steel" is coming to the big screen. The film is from director Zack Snyder and producers Charles Roven, Christopher Nolan, Emma Thomas and Deborah Snyder. 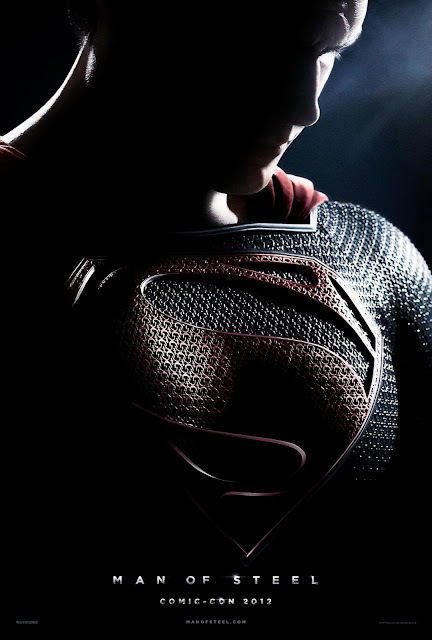 The screenplay was written by David S. Goyer from a story by Goyer & Nolan, based upon Superman characters created by Jerry Siegel & Joe Shuster and published by DC Comics. 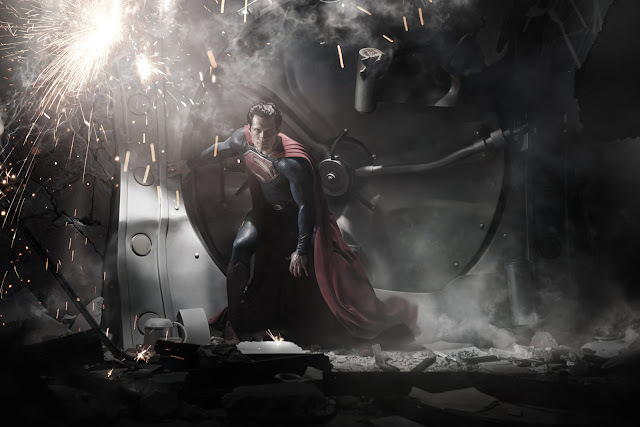 "Man of Steel" stars Henry Cavill, Amy Adams, Michael Shannon, Kevin Costner, Diane Lane, Laurence Fishburne, Antje Traue, Ayelet Zurer, Christopher Meloni and Russell Crowe.